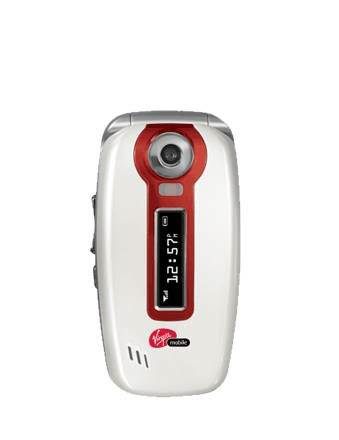 If you are looking for a new cell phone for yourself, then do check out the cell phone range of Virgin Mobile that includes the attractive Virgin Mobile Cyclops Camera Cell Phone. Enjoy the innovative audio messaging apart from the text messaging with the eye catching red and white Virgin Mobile Cyclops. When you buy Virgin Mobile Cyclops, you get it with lots of digital stuff like preloaded demo games, ringtones and voicemail greetings. Bearing dual displays with main 128 x 160 pixels, 65 color CSTIN and external 96 x 16 pixels, B&WSTN, Virgin Mobile Cyclops Camera Cell Phone is smart phone that incorporates all the advanced features. Be it two way speakerphone or email, be it mobile IM or TTY/TDD enabled for the hearing impaired, with Virgin Mobile Cyclops you get to enjoy all the superb features that can be seen in any latest cell phone. Enjoy clicking photographs wherever you go with the stylish Virgin Mobile Cyclops Cell Phone that sports a 1.3-mega-pixel camera with 5x digital zoom and flash. 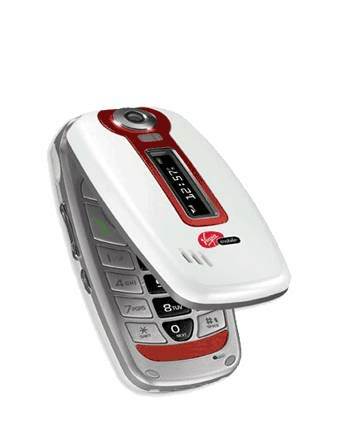 With Virgin Mobile Cyclops you get a talk time of up to 3.5 hours and a standby time of up to 7 days. 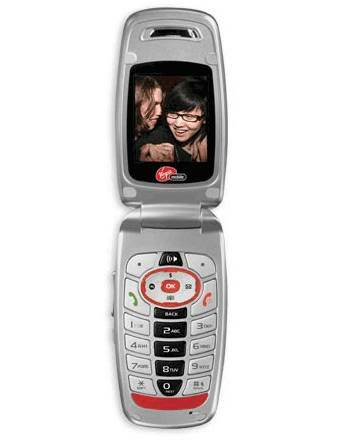 Moreover, Virgin Mobile Cyclops comes with a memory of 256 MB Flash RAM and powerful internal antennae. Virgin Mobile Cyclops is available at a price of $ 49.99.